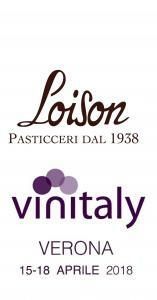 For the last 12 years straight, Loison Pasticceri have been a reassuring presence at Vinitaly. In 2018, they will be there again from 15 to 18 April, inside Pavilion C Sol Agrifood, stand A10. 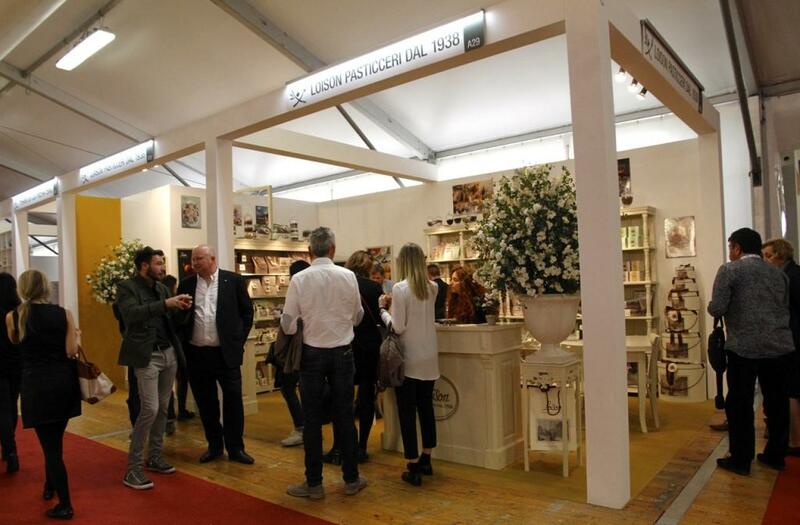 The exhibition offers the artisan confectionery from Costabissara, Vicenza, the opportunity to introduce its products to a large international audience. Two new varieties of Veneziana will be introduced: both feature premium spices that Dario Loison skillfully blended to create two exotic mixes. Vinitaly, the largest international wine and spirits exhibition, will be held in Verona on April 15-18. Thousands of visitors and exhibitors will participate in meetings, events and wine tastings. Between sips, what better way to take a break than with a visit to Loison’s stand? There, attendees will find the beautifully designed area created by “Sonia Design”, whose impeccable style was inspired by the interiors of early-1900s pastry shops. This will be the perfect place to ‘decant’ one’s body and mind! 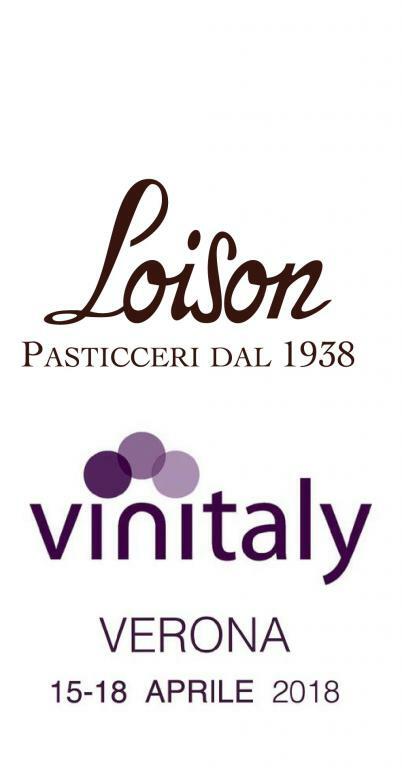 A steady presence for the last 12 years, Loison will once again meet guests at Vinitaly, inside Pavilion C Sol&Agrifood, stand A10. There, the two latest varieties of Veneziana will be introduced to the public: Apricot & Spices and Chocolate & Spices. Dario Loison will take us on a temptingly exotic journey around the world of spices featuring flavors that were skillfully combined to create the two new varieties of Veneziana: vanilla from Madagascar (a Slow Food Presidium), a premium mix of black peppers from Lampong (Indonesia), Timut (Nepal) and Jamaica; turmeric from Asia; Tonka beans from South America, choice single-origin cocoas from Cuba and from Venezuela, and finally an intense and lingering trio of cardamom, cloves and nutmeg. This event will offer journalist friends, faithful bloggers and influencers, as well as communication pros, the tasty opportunity to do some networking and to begin celebrating a major milestone: the 80th anniversary of the confectionery company. See you at Vinitaly in Verona on April 15-18, inside Pavilion C Sol&Agrifood, Stand A10, and then again at Cibus in Parma on May 7-10, inside Pavilion 6, Stand D4.